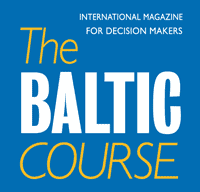 The Board of the Bank of Lithuania has issued a payment institution licence to Earthport Payment Services, UAB, informed Bank of Lithuania. Earthport’s global payment network powers transactions for the world’s largest financial institutions, ecommerce companies, money transfer organisations and payment aggregators. 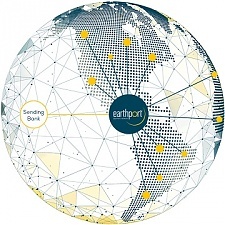 Earthport, which the world's credit card giants Visa and MasterCard are battling for. MasterCard in early February offered 265 mln euros for a 100% stake in Earthport and Visa in mid-February raised its offer to 281 mln euros. 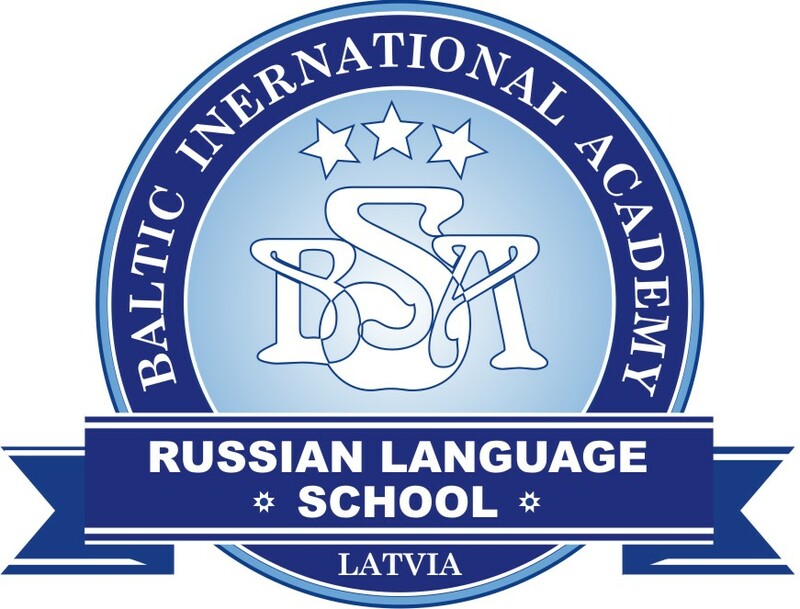 The Vilnius-registered company is headed by Rosemary Faulkner and has an authorized share capital of 125,000 euros, according to the Center of Registers. The only beneficial owner of the company is Earthport PLC, a payment institution authorised by the UK’s Financial Conduct Authority. It is traded on the London Stock Exchange`s secondary AIM market, last year managed to trim its losses to 8.4 mln pounds (9.8 mln euros) as revenue increased by 5.2% to 31.9 mln pounds.